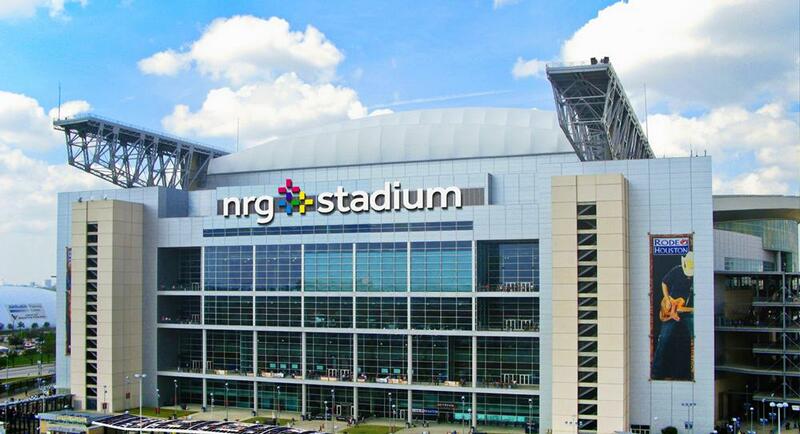 NRG Stadium (Houston Texans stadium) DOES provide a dedicated nursing mothers room for breastfeeding and breast pumping mothers at their games and events. This breastfeedig friendly area is located at the Guest Services booth on the 100 level closest to section 112/113. Note: This is one of the official nfl nursing rooms set up to accommoadate breastfeeding moms.